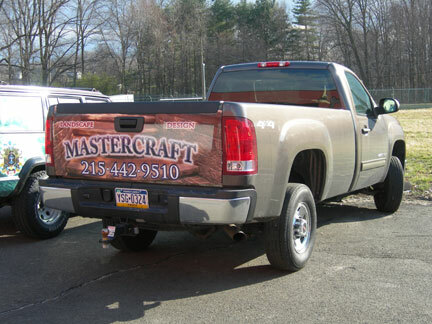 This weekend we wrapped a tailgate for Mastercraft Landscape & Design. This is the second tailgate this company had wrapped. They purchased the first tailgate wrap for $ 300 and in the first two months sold $6000 in business from the first one. The beauty of the whole thing is that they don't have to re-run the ad now because they own it. They could have easily ran an ad in the paper for the same $ 300 and maybe got the same amount of business from it. After that what do you have ?? (nothing but a need to spend another $ 300 to re-run the ad) With the wrap once you get the business to pay for the wrap itself you run your ad every day for free in traffic, gas stations, parking lots, even at home in your own dreveway. Your are advertising 24-7 with a wrapped vehicle. This stuff is the most cost effective way to advertise any way you look at it. If you have an interest on doing a vehicle wrap feel free to call us @ 215-322-WRAP(9727) philadelphiavehiclewraps.com Apple Graphics Inc.
We also did a design for a flier for a Home Depot Display to match the tailgates. 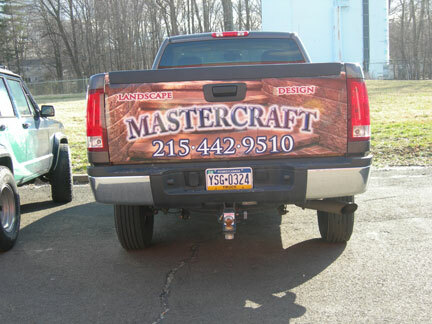 The other tailgate we did for Mastercraft can be found in our gallery on the partial wraps page. Today at Apple Graphics we are printing huge banners for an automobile agency that say We Finance. These banners are over 5 ft. high and 24 ft. wide. Our banners are printed at the highest quality on a 64 in. 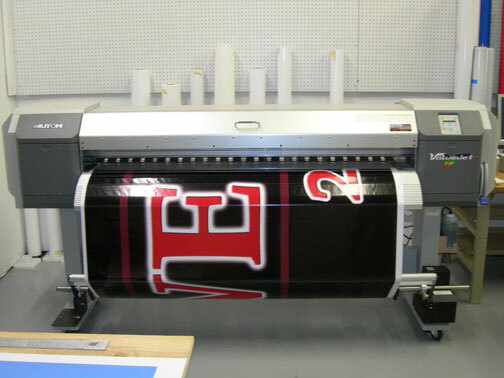 large format printer. 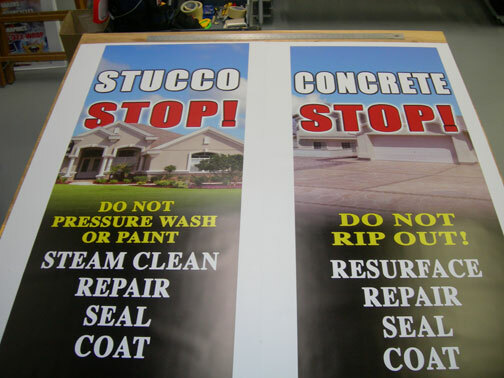 We are also printing trade show graphics for a concrete resurfacing company. These graphics will be displayed at all of there upcoming events. They are sure to get noticed with these crisp clear designs. Apple Graphics Inc. philadelphiavehiclewraps.com specializes in Vehicle Wraps, Signs, and Banners. We also do indoor and outdoor window and wall graphics, Digital posters at all sizes along with lots of other services.. We can install digitally printed vinyl on just about any surface. We are Fellers Certified. Which is the nation's #1 Vehicle Wrap Certification Program, endorsed by Avery, 3M, Oracal and Clear Focus Imaging. Fellers Certified consists of vehicle wrap training, equipment, software and support all geared directly toward the vehicle wrap market. Thanks for checkin in and feel free to give us a call with any questions.